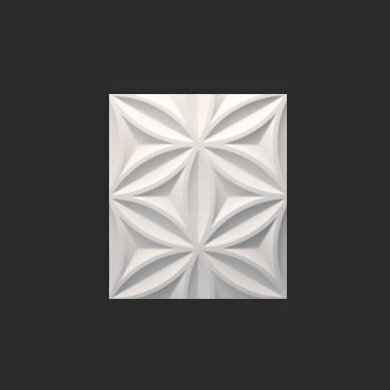 Contemporary aesthetics. 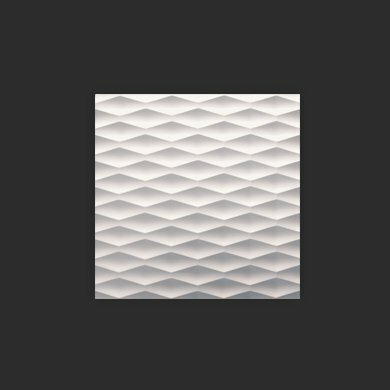 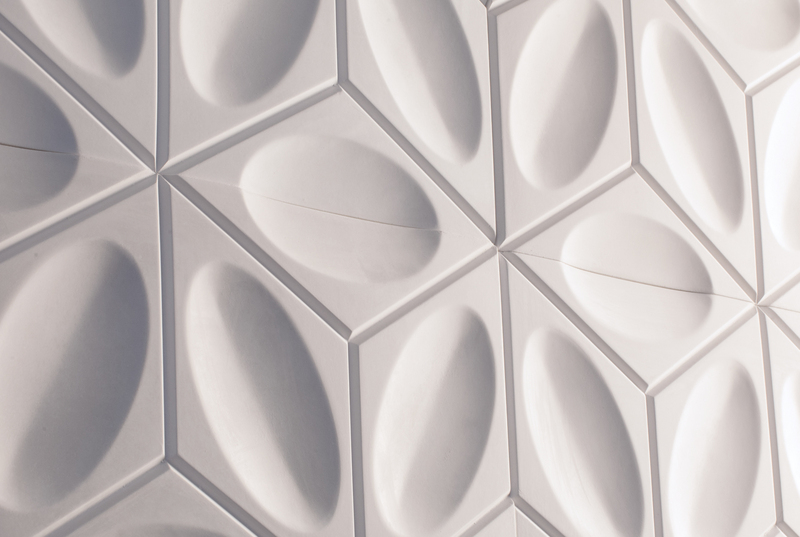 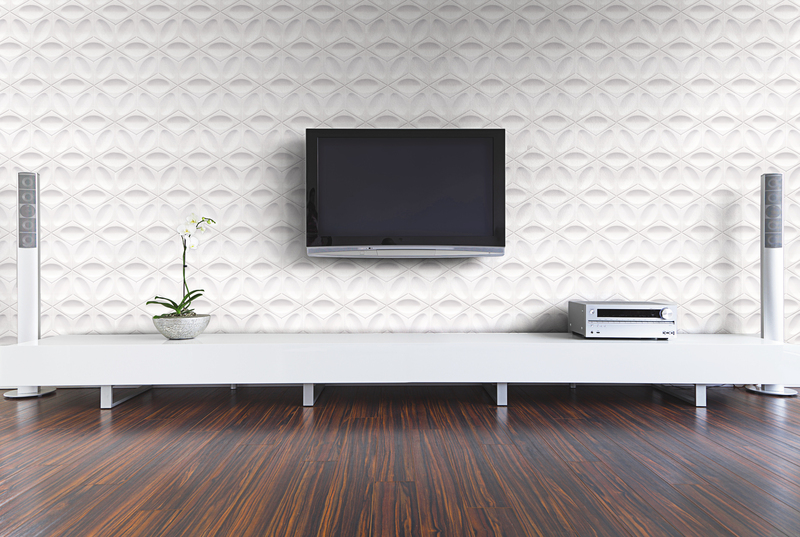 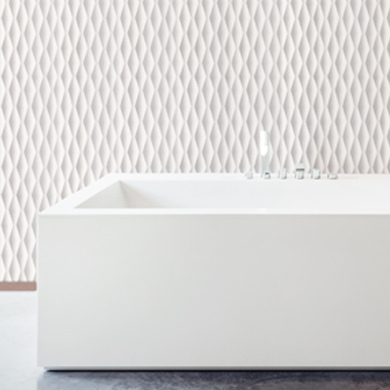 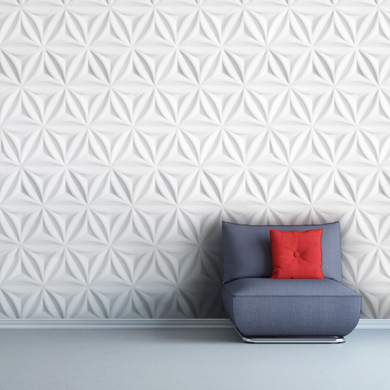 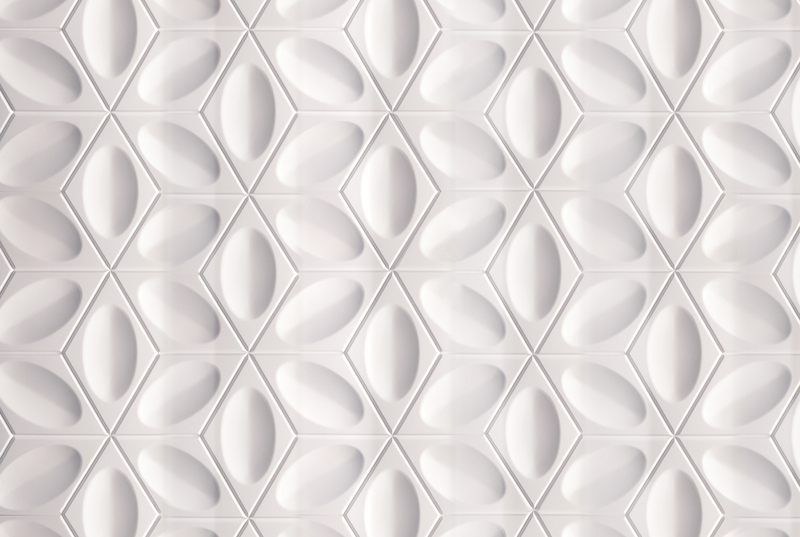 Textural Designs gypsum 3D tiles forge bold up-to-date and diverse decorative environments. 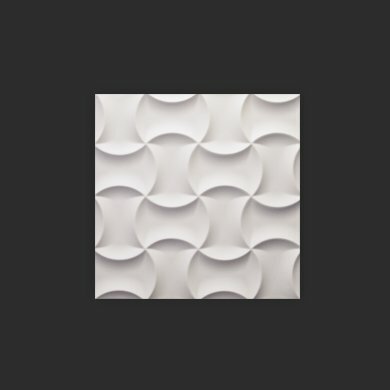 The sculptural walls with cutting-edge textures representing harmonious symmetries compose today’s decoration line for modern for both commercial and residential. 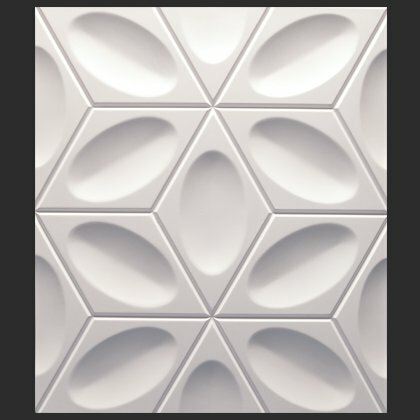 This style motivated by the interplay of a perspective drawing is a hallmark common to our product line and is exemplified by surface patterns being appreciated differently based on unique perspectives.